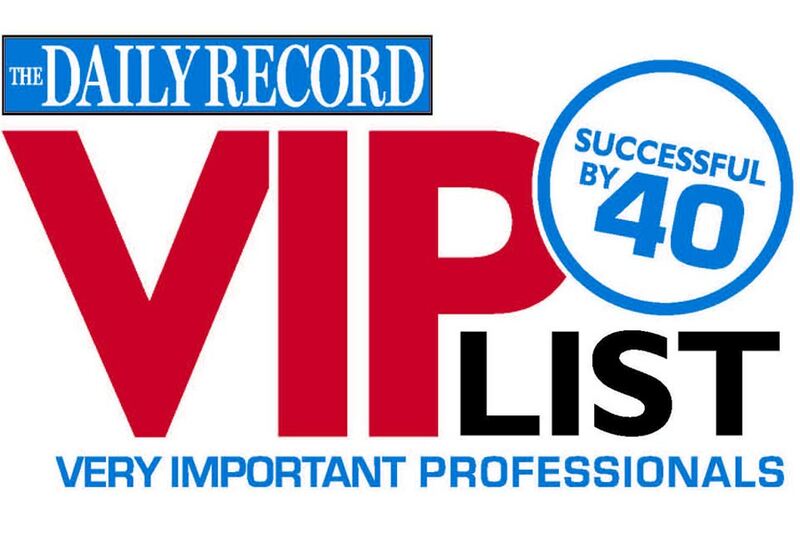 Pinder Plotkin is proud to announce that Jason Plotkin has been recognized as one of the named professionals listed on The Daily Record ’s 2016 VIP List: Successful Under 40. This honor acknowledges Jason as a Maryland leader based on professional achievements, commitment to community, and accomplishments made before the age of 40. Jason Plotkin will be identified as one of the 2016 honorees in the June 22 print publication of The Daily Record and on www.thedailyrecord.com. We thank Jason for his hard work and dedication to the firm and congratulate him in his successes! To learn more about Jason, you can visit his profile on our website, and you can also browse to learn more about the entire team at Pinder Plotkin. For more information including the awards celebration, visit here for registration. Congratulations Jason. A wonderful recognition for a job well done.